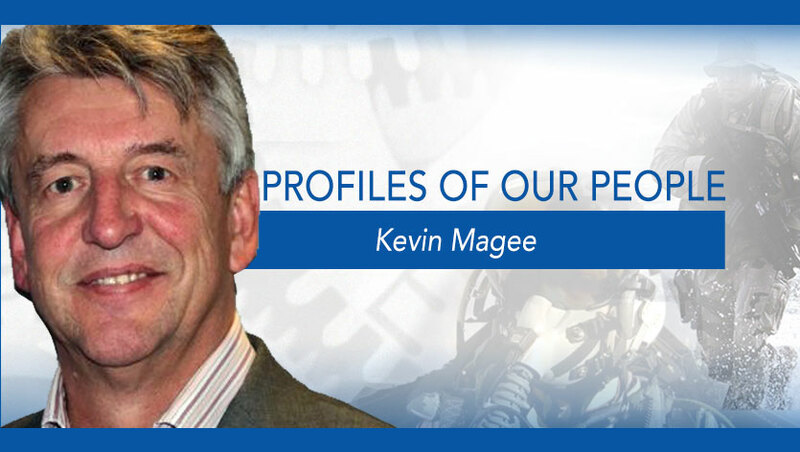 Kevin is new to Check-6, but his experience and interest in software, manufacturing and accelerating human performance has permeated his distinguished career. 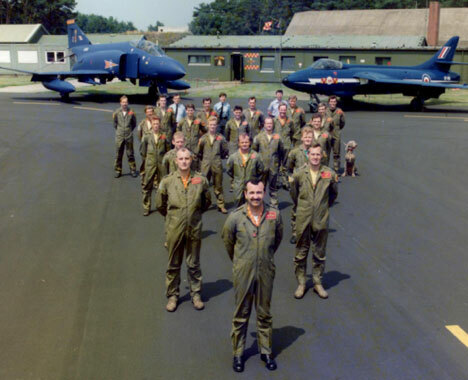 Kevin joined the Royal Air Force in 1978 and, following flying training, was posted to 8 (AEW) Squadron at RAF Lossiemouth in Scotland as a radar operator on the Shackleton AEW Mk 2. 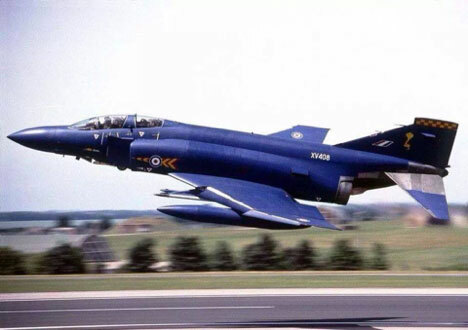 Following a lengthy first tour Kevin converted onto the Phantom FGR2 in 1987 and joined 92(F) Squadron in Germany in the low-level air defence role for Northern NATO. 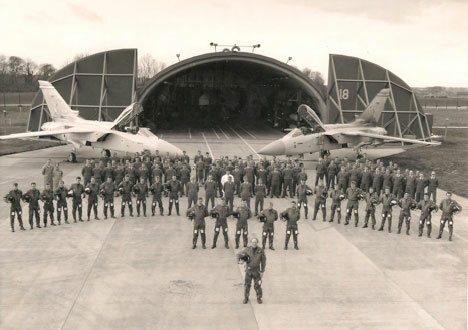 He returned to the UK and enjoyed a further tour on the F4 before cross-training again to the Tornado F3 on 25(F) Squadron at RAF Leeming in North Yorkshire. 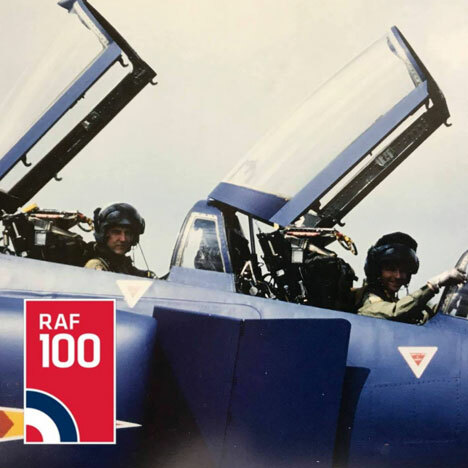 After an 18-year career as an air defence navigator, Kevin left the RAF in 1996, having amassed more than 4,000 flying hours, to enter the world of enterprise software sales. Since then he has worked in business development roles for companies such as SAP, Fujitsu and Sage and has spent more than 20 years in the manufacturing sector. During his time in industry, Kevin has led and coached many multi-functional and leadership teams in the sale and deployment of enterprise technology platforms such as Product Lifecycle Management (PLM) and Enterprise Resource Planning (ERP) systems. With formal training in Lean, 6-Sigma and other continuous improvement strategies, he has worked in both discrete and process manufacturing sectors such as aerospace, automotive, pharma, food & drink and oil & gas. Kevin is leading the manufacturing go-to-market strategy at Check-6 and is responsible for growing our base of manufacturing clients worldwide. “I'm very excited to join Check-6 at a time of major growth and expansion,” Kevin said. “My new role allows me, for the first time in my career, to combine my knowledge and experience of both military flying operations and manufacturing technology into a single role. Global manufacturing is undergoing its greatest change in 100 years which will involve businesses developing and delivering fundamental organisational change programmes across the enterprise. Our job is to help them make that change stick using our Performance Excellence® services to define best practice, verify compliance and minimise human error. When not at the forefront of our business he plays golf and watches as much rugby and F1 as he can find time for unless he is producing oil from his small olive farm in Tuscany. Welcome Kevin Magee to Check-6!